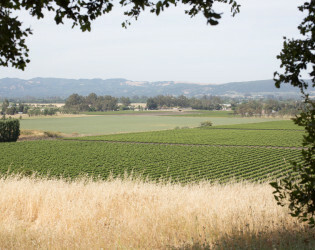 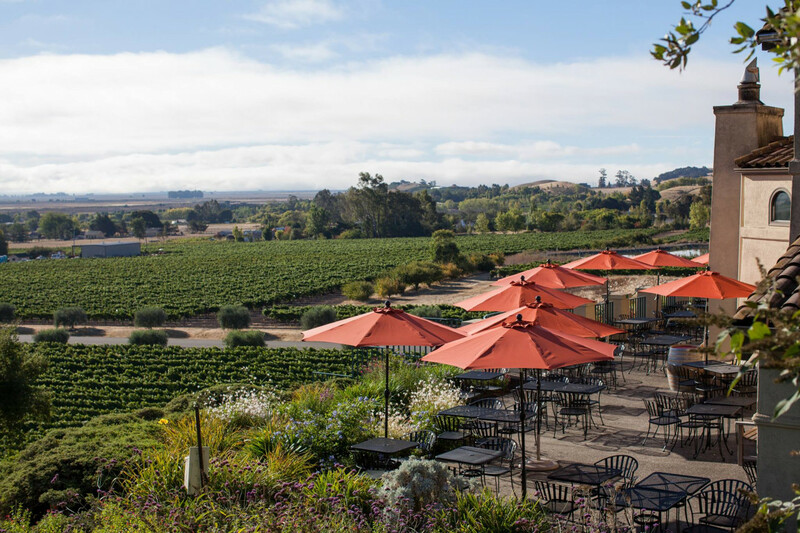 Situated in the picturesque hills of Carneros, Gloria Ferrer offers a spectacular setting for your next special occasion. 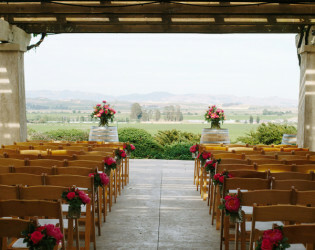 Revel in the breathtaking beauty of the winery as you host your wedding, anniversary, family or corporate event. 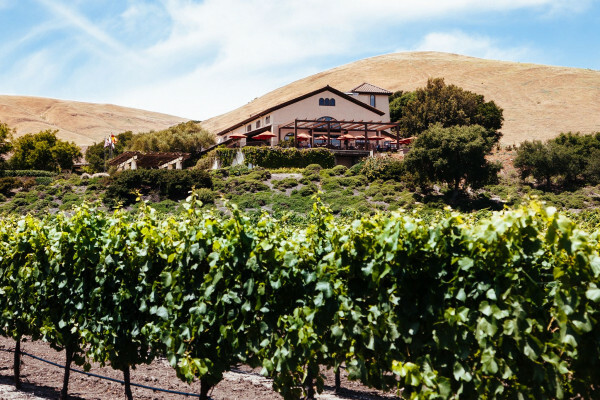 With our estate vineyard views as a backdrop, complemented by the comfort of our gracious hospitality, Gloria Ferrer will create a lasting impression for your special event. 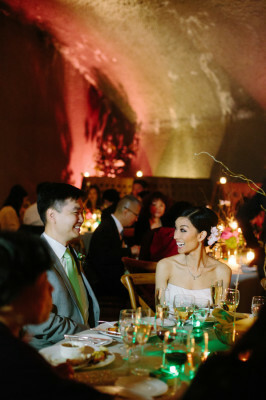 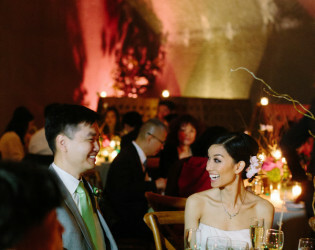 The winery, estate vineyards and caves at Gloria Ferrer offer an unforgettable venue for any occasion, from weddings to business meetings, and everything in between. 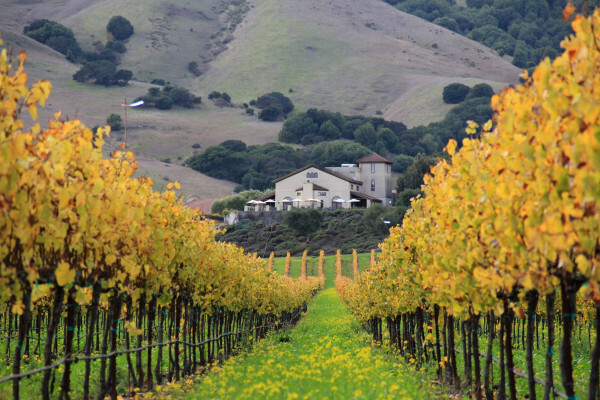 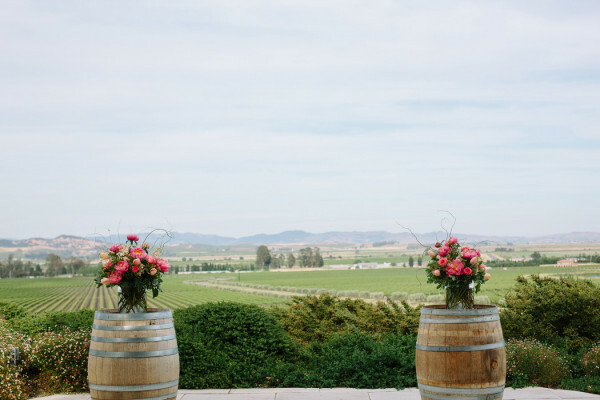 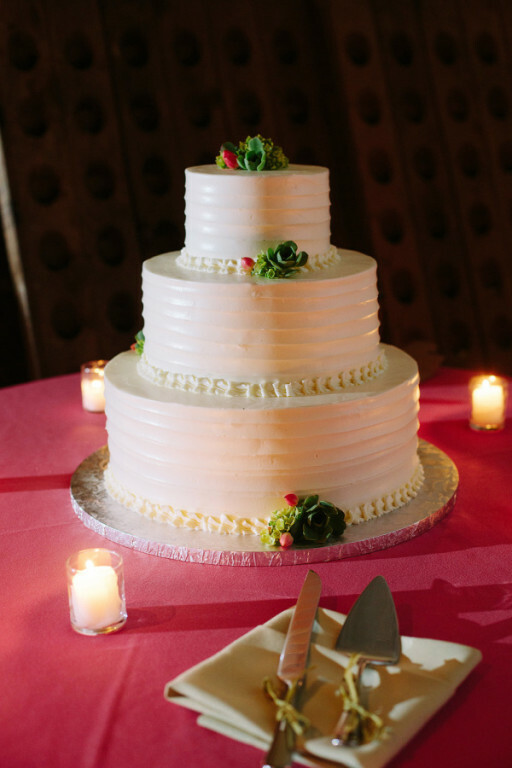 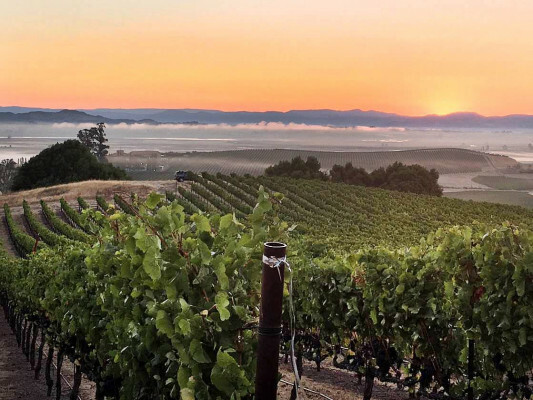 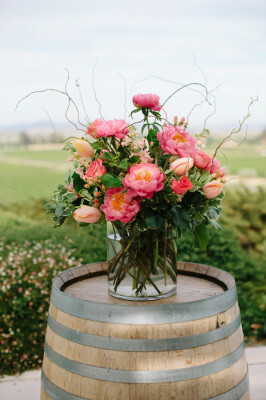 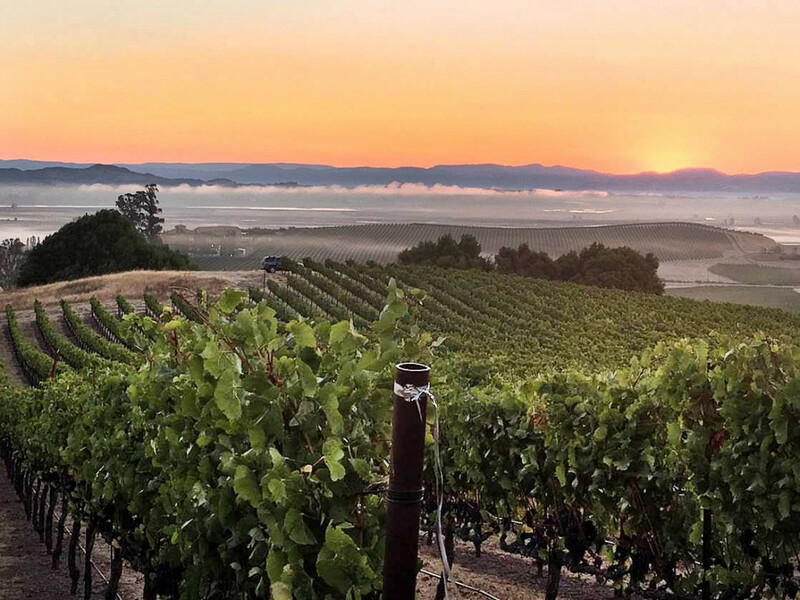 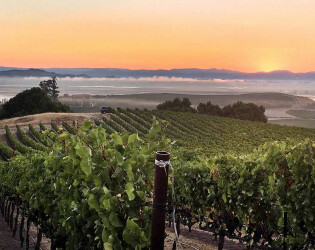 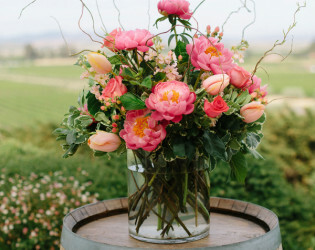 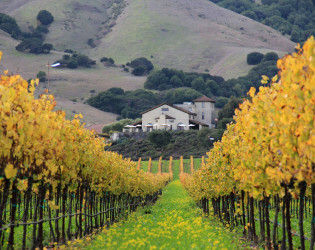 Situated in the picturesque hills of Carneros, overlooking the Sonoma Valley, Gloria Ferrer offers a spectacular setting for your next special occasion. 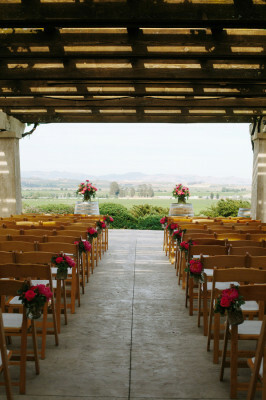 Revel in the breathtaking beauty of the winery as you host your wedding, anniversary, family or corporate event. 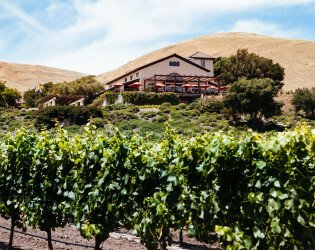 With our estate vineyard views as a backdrop, complemented by the comfort of our gracious hospitality, Gloria Ferrer will create a lasting impression for your special event. 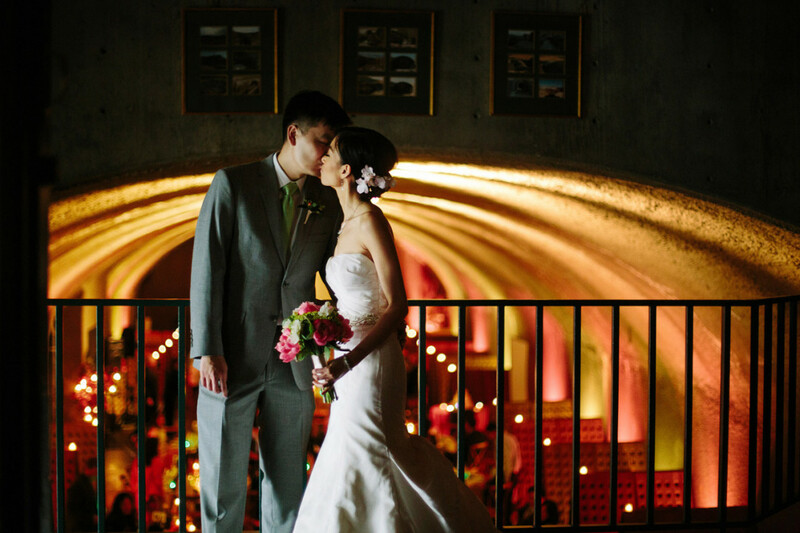 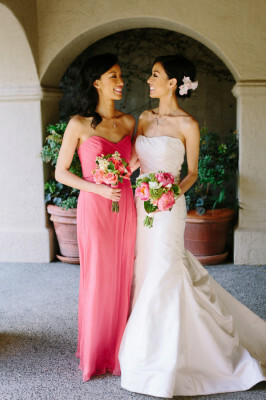 Take advantage of all the beautiful backdrops for your wedding photos. Situated in the picturesque hills of Carneros, overlooking the Sonoma Valley, Gloria Ferrer offers a spectacular setting for your next special occasion. 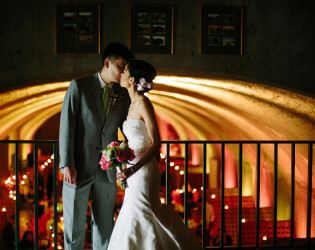 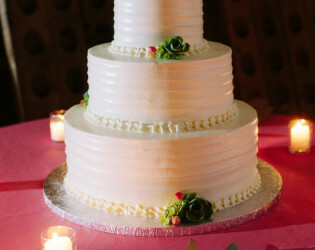 The facilities at Gloria Ferrer can accommodate up to 120 people for weddings, meetings and other private events. 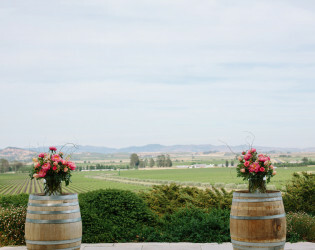 Revel in the breathtaking beauty of the winery as you host your wedding, anniversary, family or corporate event. 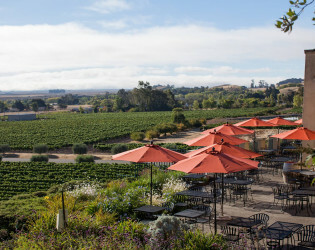 Enjoy a glass of wine out on the patio. 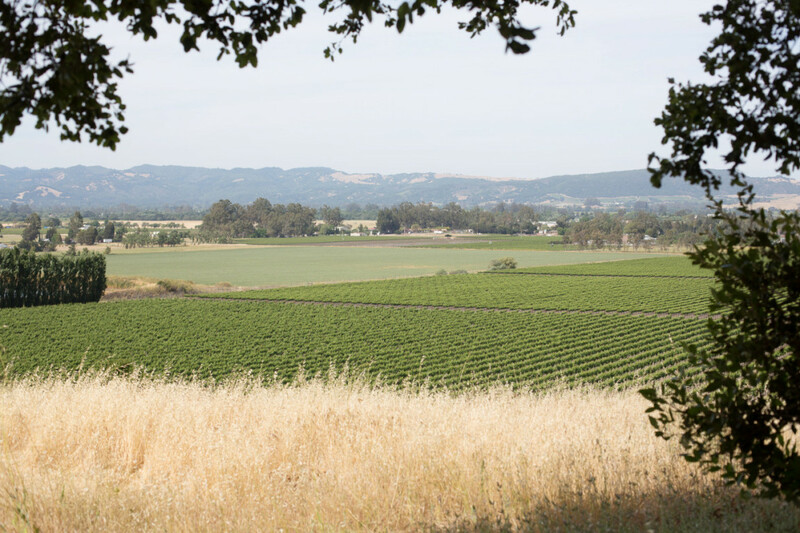 With our estate vineyard views as a backdrop, complemented by the comfort of our gracious hospitality, Gloria Ferrer will create a lasting impression for your special event. For events at the winery, Gloria Ferrer wines are served, including a range of options for sparkling wines and estate grown varietal wines.